These are the best Surfers Paradise apartments. The Baronnet Apartments really will impress you. 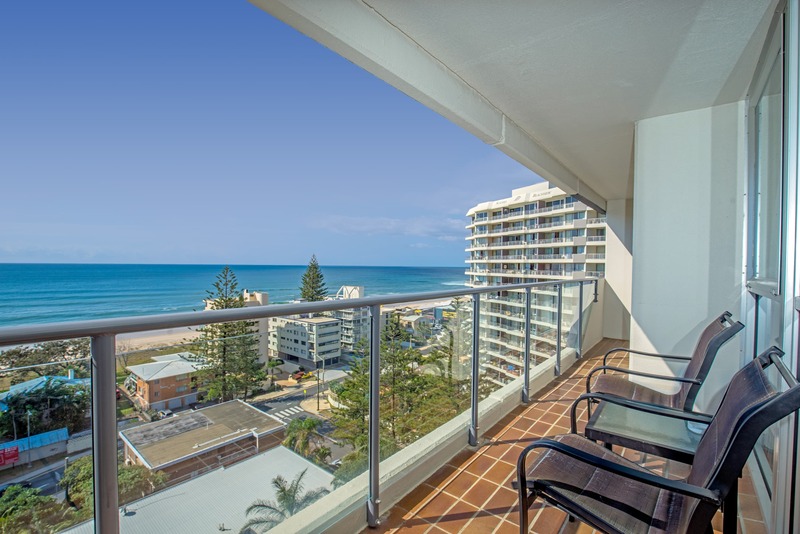 It is centrally located accommodation, close to the heart of Surfers, yet far away enough to relax and enjoy the beach, or lounge beside the lushly landscaped pool area. 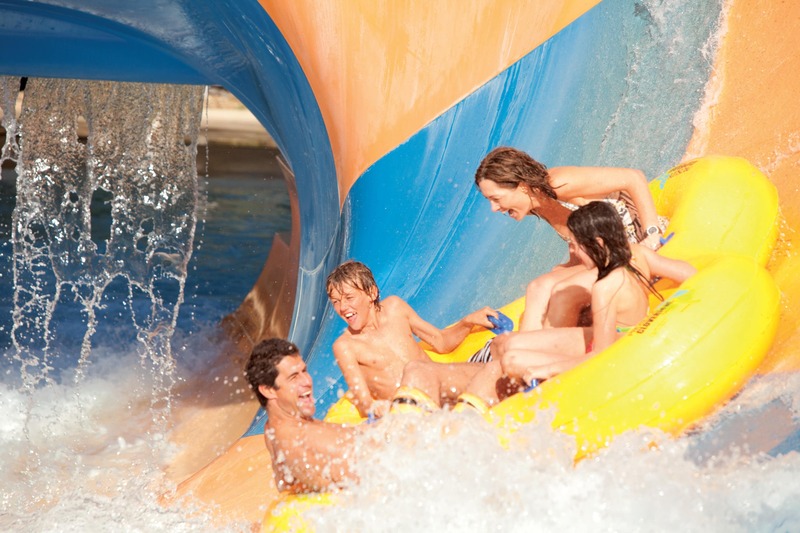 The resort facilities are ideal for the family. 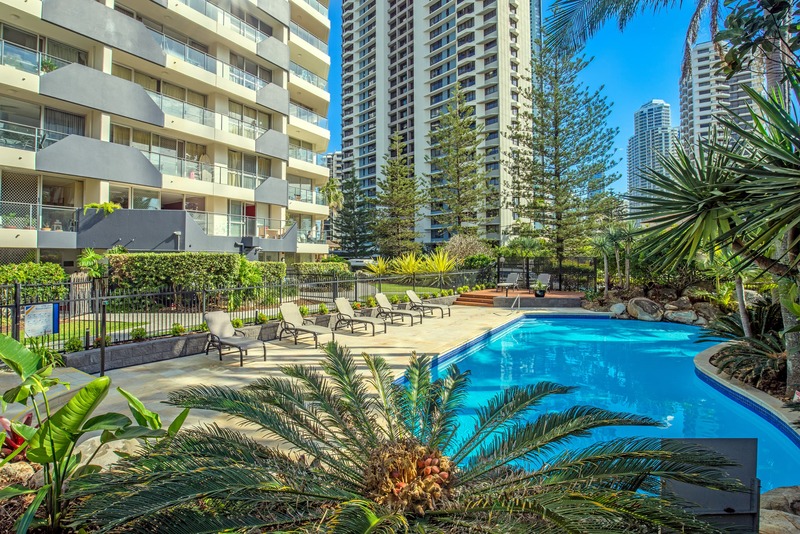 All you need for the perfect Surfers Paradise holidayare here in these beautiful fully self contained one and two bedroom apartments, and the superb entertainment area below. The pool area is a beaut spot to relax, the gorgeous heated pool is large enough for the kids to splash in, while the adults soak in the spa or kick back on the sun loungers with their holiday reading. The covered dining area is great during the day, offering a shaded area to eat, with the BBQ undercover too. 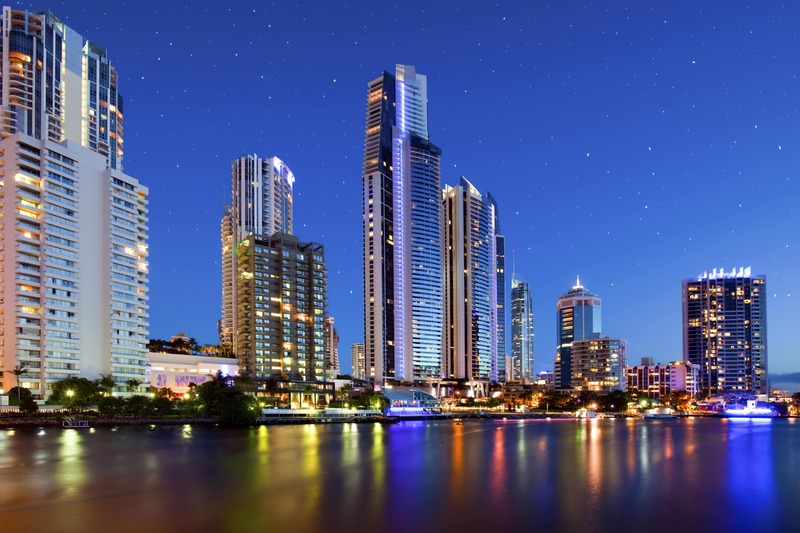 It’s the perfect evening venue where guests can socialise and swap Gold Coast holiday tales. If you have come for a show at The Star Casino, the Baronnet Apartments offers an affordable luxury accommodation experience. The Star is just a few minutes drive, or if you prefer to leave your car in our secure car park, the buses are frequent with bus stops conveniently located. If you are looking for other ideas, check out the Gold Coast Convention and Exhibition Centre in Broadbeach. This venue has a full calendar of events that are not just business conferences and expos. There’s always the local surf clubs if you’re looking local hospitality. The Kurrawa Surf Club like so many other Gold Coast surf life saving club institutions is a good place to visit for a cold drink, or a casual lunch or dinner. Even closer and also recommended is the BMB Northcliffe Surf Club just fifty metres away. Their Surf’s Up restaurant on Garfield Street is something of an institution around these parts and a must do on your Gold Coast getaway. 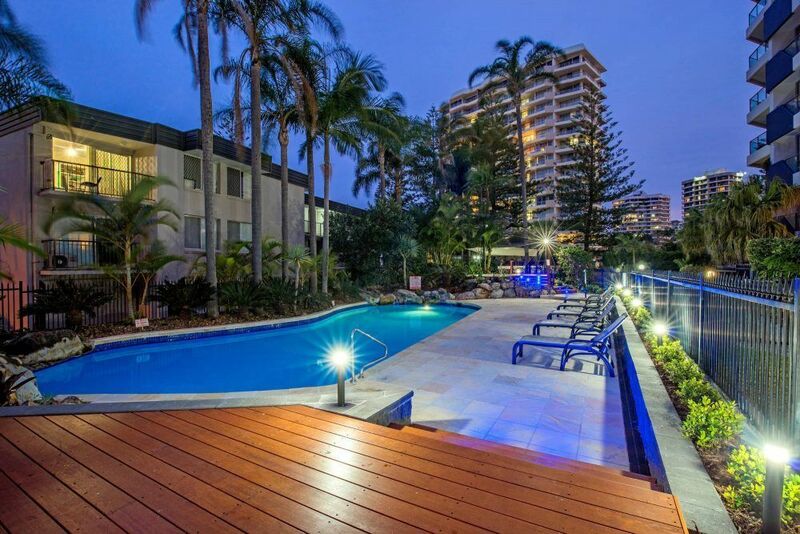 Come and explore your options at the best Surfers Paradise apartments. Baronnet Apartments really will impress you. 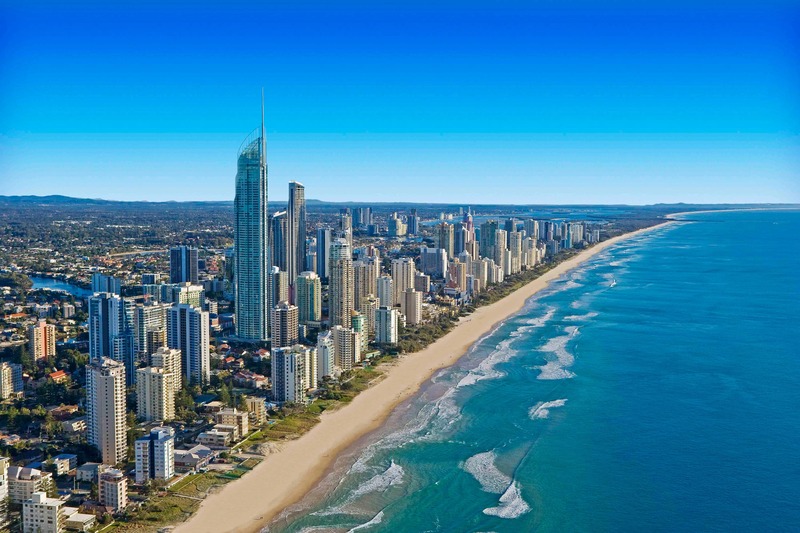 Book now for your Gold Coast beachside holiday.